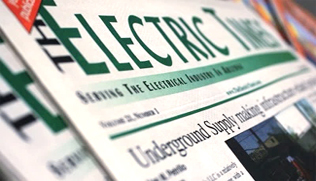 The Electric Times shines a spotlight on Arizona's electrical and lighting industries through original, local reporting on news and issues that aren't covered anywhere else. 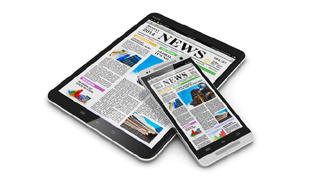 Read fully searchable issues on your computer, tablet or smart phone. 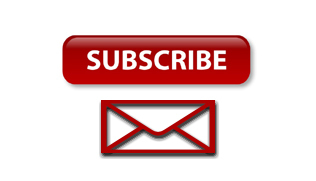 If Arizona is important to your success or the success of your company, you need to read The Electric Times.